With Baby Boomers leaving the workplace and aging into their retirement years, it’s easy to believe these individuals have few financial concerns outside of enjoying a restful retirement. Recent data, however, paints a very different picture: Boomers have more debt at this age than any previous generation, much to the detriment of their retirement savings. Is this the new debt crisis? 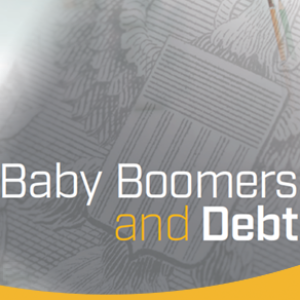 Below are four important things to know about Baby Boomers and debt. The average 65-year-old in 2016 has 47 percent more mortgage debt and 29 percent more auto debt than the average 65-year-old did in 2003. As a whole, Boomers were also the only generation to increase their debt load – a whopping 60 percent increase – between 2003 and 2015. 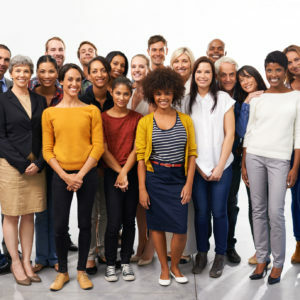 Every other generation – Gen X and Millennials, for example – managed to decrease their debt burdens during this time, despite the fact that Boomers hold over half of the wealth in the United States. #2 – Student loans are the key driver. Thanks to the Great Recession and the increasing cost of higher education, Boomers who seek to give their children the same level of education they received had to either pay out of pocket or take on some of the debt burden. Nearly 32 percent of Boomers admitted to spending money earmarked for retirement on college expenses for their Millennial children. Whether they co-signed or took on the debt in full, Boomers’ experienced 886 percent (not a typo!) increase in student loan debt since 2013. Boomers these days are holding more debt in mortgages and on credit cards than in years past. The culprit? A shift in generational priorities: paying off a mortgage in full before retirement is less of a priority for Boomers than for past generations. Also, many Boomers took on second mortgages or home equity lines of credit (HELOC) to weather the recession and help pay for their kids’ college education. It’s retirement, and for good reason. For many Boomers, their outlook on retirement is very bleak. Only 60 percent of them have saved for retirement and of those with savings, only 29 percent have amassed more than $250,000. Combine this lack of savings with increased debt repayments, and you’ve got the recipe for a full-on retirement crisis. 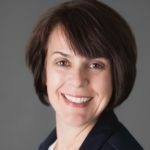 It’s important for banks and credit unions to understand Boomer-era customers and their unique economic issues, particularly regarding escalating debt. Just as important is to understand this is a radically “wealth diverse” generation, filled with both very wealthy Boomers (80 percent of all wealth in the U.S. is controlled by Boomers) as well as those with barely enough money to retire on. Regardless of age or demographic, all account holders want three things from their financial institution. Mobile technology delivers all three — but some account holders still aren’t sold. Andrew Huber has the specifics in his latest blog post.